Approximately 1.21 Acre Buildable lot in the Victorian Acres Subdivision. The lot has been surveyed. Utility connections available: electricity, phone and cable tv, plus Natural gas is available on the North side of Lyons Rd. The lot perked conventional mound. This is an excellent country location on a quiet cul-de-sac yet so close to the convenience of city amenities. 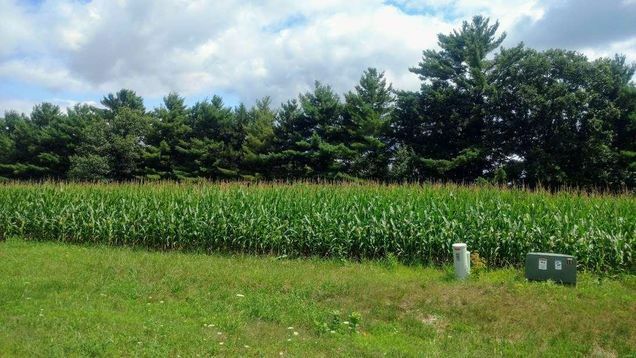 The details on N3389 DEREK DRIVE: This land located in Mukwa, WI 54961 is currently for sale for $38,900. N3389 DEREK DRIVE is a – square foot land with – beds and – baths that has been on Estately for 280 days. This land is in the attendance area of New London High School, Parkview Elementary School, and New London Intermediate Middle School.